As a quick reminder, the M4 GTS was the stripped-down, hardened up version of the M4. BMW utilized a water injection system to raise horsepower to 493, while heavy (pun intended) use of carbon fiber helped keep the curb weight down to 3,550. All M4 GTSs made use of the 7-speed DCT dual-clutch transmission. They were limited to four colors; Sapphire Black metallic, Mineral Gray Metallic, Alpine White and Frozen Dark Gray Metallic. Only 300 were sent to the U.S., ensuring this was not only a track weapon, but a future collectable as well – and prices skyrocketed as soon as you couldn’t buy a new one. 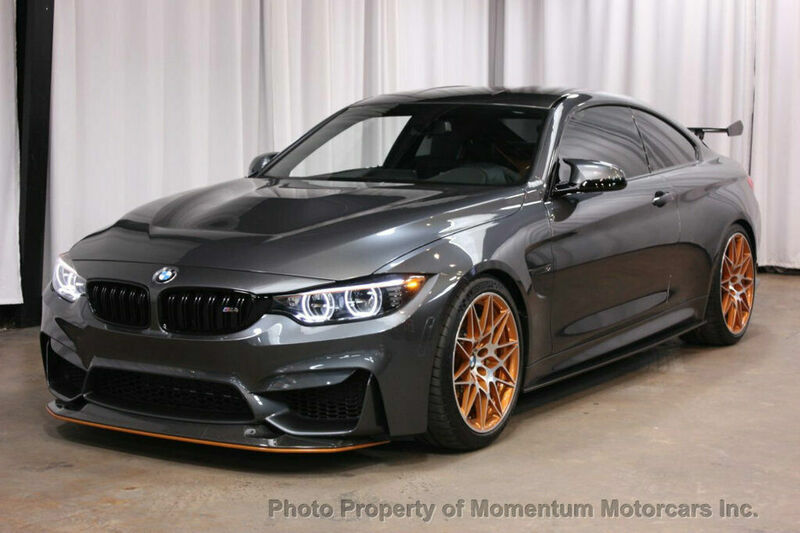 So how has the M4 GTS market held up?